43rd Historic Winton is conducted by the Austin 7 Club Inc. A0003290N with assistance from the Historic Motorcycle Racing Association of Victoria. 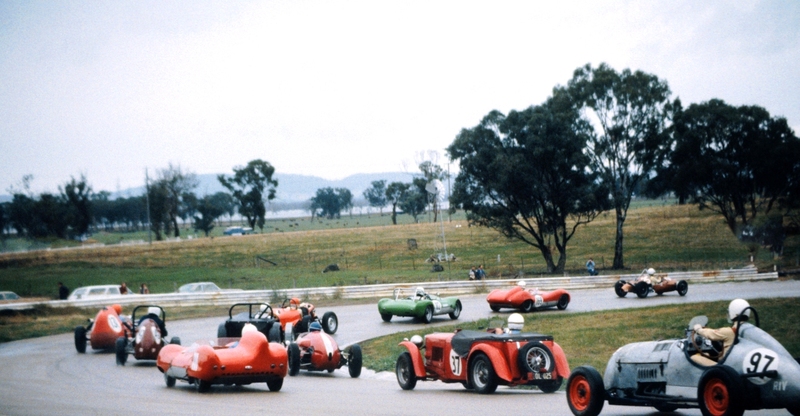 Historic Winton is Australia's largest and most popular all-historic motor race meeting. 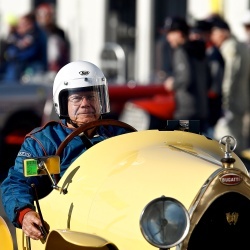 Enjoy two big days of non-stop racing featuring over 400 historic racing cars and motorbikes from the 1920s to the 1980s as well as a huge array veteran, vintage, rare and unusual vehicles on display displays. You'll see a snapshot of our Facebook wall on the right (or below if you are on a handheld device). 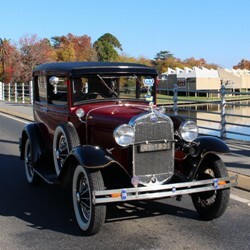 To visit our full Facebook Page simply click anywhere it says "Historic Winton" on the wall snapshot. Our Facebook wall shows the very latest information about Historic Winton. Click 'Like' to join the growing list of people who like our Facebook page! Send us a message by clicking HERE to visit our Contact page. We look forward to hearing from you.